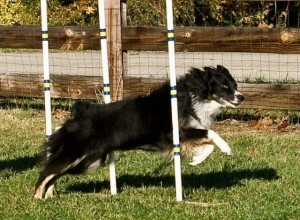 8a-5p(ish) DOG AGILITY TRIALS. Awesome competition and so much fun to watch! FREE to spectators. The Arena Grill will be open with the best eats around! Affordable fun for the whole family! See www.carolinapiedmontagility.com for more details.